The 5-year partnership will see the TV provider, Econet Media’s Kwese TV and the Rugby Union of Zimbabwe will be hosting a 7s Rugby tournament at Victoria Fall in Zimbabwe. The tournament will see eight national teams participate at the event. This partnership will kick off in March 2017. With rugby fans gearing up for the big showdown at Elephant hills on the 18 and 19 of March 2017. President of the Zimbabwe Rugby Union ,Mr Nyararai Sibanda , said they are in the final stages of agreeing with the teams that will take part at the event and the teams will be announced in due course. 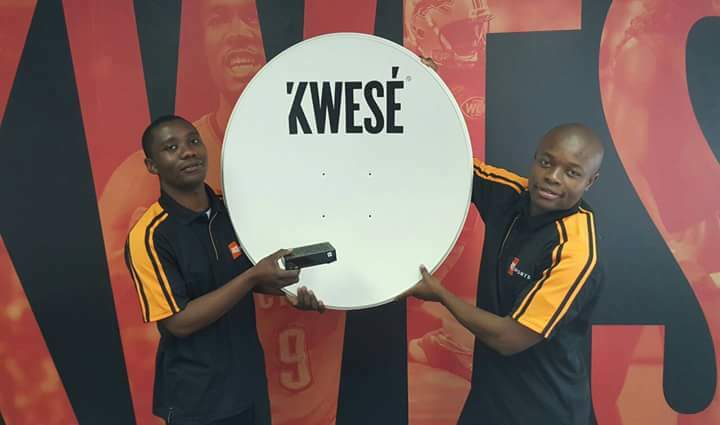 Econet Media through Kwese Sports has committed themselves to ensuring that they offer their audiences on the African continent content with a wide-ranging appeal. This need has seen the broadcaster, launching in several Africa countries this week. Kwese sports has also secured the rights for English Premier League Football for 50 countries across Sub-Saharan Africa as well as the US National Basketball Association (NBA). Kwese Sport will be live streaming the event on its satellite channel and kwese will also stream the Tournament online will be available to fans in Angola, Benin, Botswana, Burkina Faso, Burundi, Cameroon, Cape Verde, Central African Republic, Chad, Democratic Republic of Congo, Comoros, Djibouti, Equatorial Guinea, Eritrea, Ethiopia, Ghana, Gabon, Gambia, Guinea, Guinea-Bissau, Ivory Coast, Kenya, Lesotho, Liberia, Madagascar, Malawi, Mali, Mauritius, Mauritania, Mozambique, Namibia, Niger, Nigeria, Reunion, Rwanda, Sao Tome and Principe, the Seychelles, Senegal, Sierra Leone, Somalia, South Africa, South Sudan, St Helena, Sudan, Swaziland, Tanzania (including Zanzibar), Togo, Uganda, Zambia and Zimbabwe. Kwese Sports this year appointed Sports broadcasting bigwig Jeroen Oerlemans as the new Chief Executive Officer of Kwese Sports. Oerlemans joining Kwese Sport comes at a time when the media group has just concluded several key rights deals, including significant Pan-African agreements such as the recently announced partnership with ESPN – a global cable television network focusing on sports-related programming. 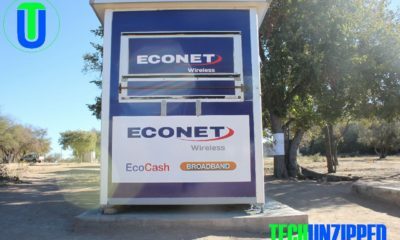 Econet Media is a subsidiary company of Econet, a diversified telecommunications group with investments and operations across Africa, Europe, South America and the East Asia Pacific Rim. 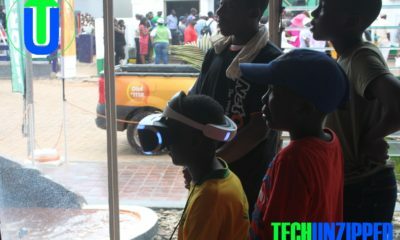 The group’s subsidiaries include mobile wireless operations, satellite services, the continent’s largest terrestrial fibre network (Liquid Telecom) and a range of mobile education, health and financial services products. Kwesé TV this week launched pan-African satellite tv network that includes broadcast, mobile and internet-based viewing options.